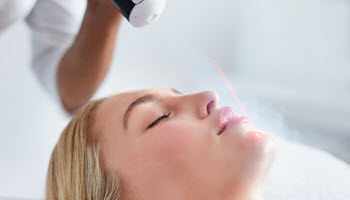 Ellan Laser MedSpa is a state-of-the-art medical spa offering a complete range of cosmetic laser treatments. We use only the latest technology in lasers. All services are performed by our licensed, female physician with specialized training in the latest laser technology. Click on one of the treatments below to learn more. We are conveniently located in central NJ. Our hours of operations are carefully planned to meet the needs and demanding schedules of our patients. We are also pleased to offer no-interest financing that can fit any budget. 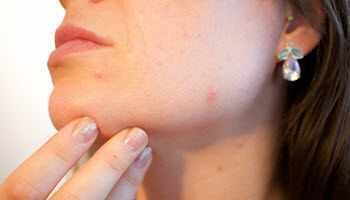 Are you suffering from bad acne and the scars associated with it? Are you looking for the solution that goes after the root cause of acne? Well, look no further! 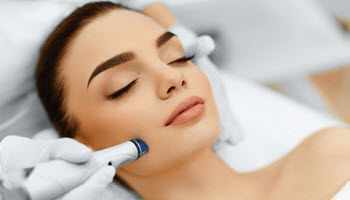 Ellan Laser MedSpa is pleased to offer the Smoothbeam -- the only FDA approved laser for treating acne and acne scaring*..
Are the laugh lines around your mouth and nose becoming more prominent and deep? 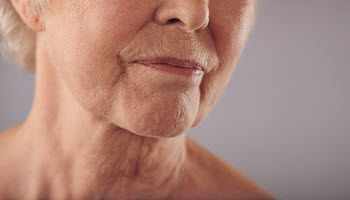 Juvederm™ filler is a simple, nonsurgical, physician-administered treatment that can instantly smooth severe facial wrinkles and folds*. If you are bothered by the fullness beneath your chin, you're not alone. Kybella® is the first and only FDA approved injectable treatment to improve the appearance of moderate to severe fat beneath the chin (also known as submental fullness) by physically destroying fat cells*. 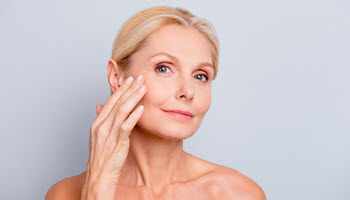 Have you begun to notice a few fine lines and wrinkles? If you have, you are not alone! 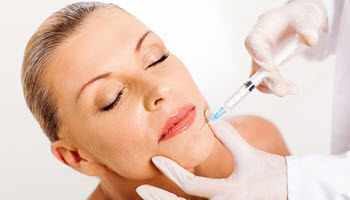 Wrinkle 'therapy' is one of the leading cosmetic treatments in America*. Don't be self conscious of showing your age, you don't have to! Tired of watching your brown spots, red spots or rosacea get darker and more pronounced? Or do you just want healthier, even-toned skin? Now you can have the spot-free skin of your youth*. Ellan Laser MedSpa can show you how! Can't get rid of those unwanted pockets of fat? Tried everything from excessive exercising to yo-yo dieting? Introducing Zerona, the only non-invasive, body contouring laser that can reduce inches pain free*.